Product Update: Want to see our latest integration with Dynamics 365? Demand for modern, easy to use, omni-channel business communication channels that offer customers and prospects attractive options to interact with companies in both B2B and B2C. Requirement to meet changing regulations and how they affect external & internal communications such as GDPR & PCI DSS. Avoid the use, cost & headache of old siloed communication solutions that are not fit for purpose for modern companies focused on offering a brilliant digital experience. 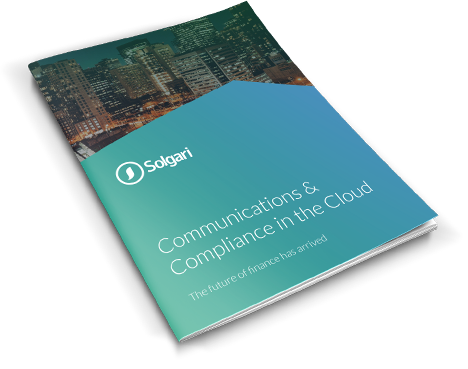 This demand is generating significant activity in financial services (digital banking, insurance, hedge funds, FX), retail & eCommerce which share the same characteristics of heavy customer communications and compliance requirements. We have won a number of deals in these verticals since Microsoft Inspire in July with Microsoft partners in UK, Germany and Singapore with significant new activity in US, Canada, Australia & Hong Kong. We recently gave a presentation at Microsoft Singapore with one of our key partners in Asia Pacific to a large number of Singapore financial service and retail companies. 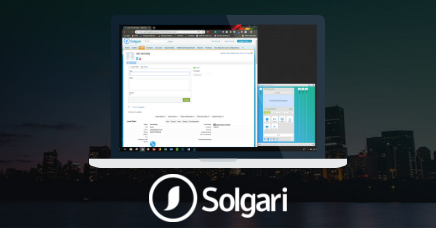 This overview provides a summary of the customer results on Solgari as well as a live view of the solution in action and you can view the presentation by clicking here. You can view & download our latest Dynamics Integration Feature Overview here. Our R&D Roadmap continues to power ahead with the recent release our mobile apps for general release on the iOS and Android stores and updated UI’s for Solgari Connect & Forum to be released shortly. 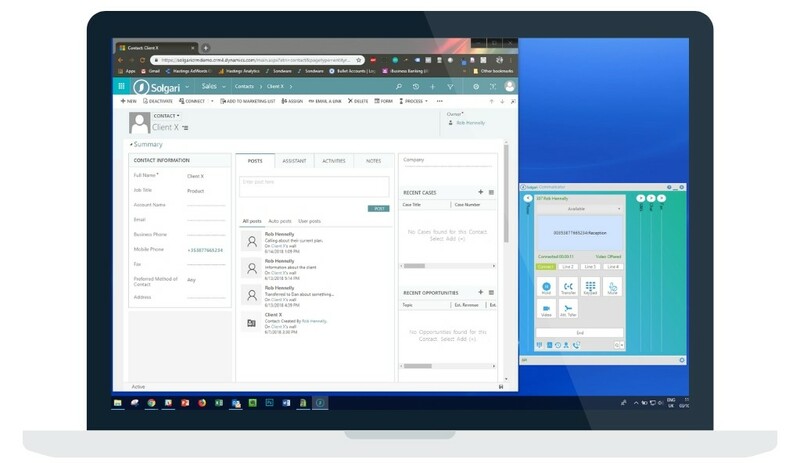 As you’re probably aware, we’re still working closely with Microsoft on our listing on AppSource and we are also in discussions around the new Channel Integration Framework for Dynamics 365. We hope to be in the beta version of it. We’ll keep you up-to-date on our progress with all of the above. To get your hands on the latest version of our Dynamics integration or to arrange a demo you can email me here.